In a large skillet over medium heat cook ground turkey and onion, breaking up turkey as it cooks. Once turkey is cooked and there’s no more pink color, drain and add to a large mixing bowl. Bring a large pot of water to boil, add 1 teaspoon salt, then add pasta. Cook pasta just until al dente, drain. Add to the meat and onions, chili powder, cumin, pepper, and cilantro, stir to combine. Add remaining ingredients and toss with a large spoon until combined. 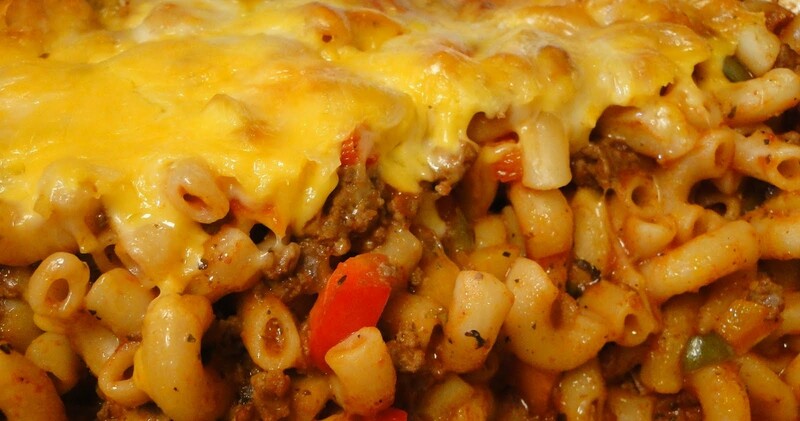 Spoon into a 9 x 13-inch casserole pan. Cover loosely with foil and bake for 30 minutes or until cheese is bubbly and casserole is heat through.